Team Bondi has imploded twice now: once in the wake of LA Noire, and a second time in its new guise as the games division of KMM earlier this year. But neither experience has succeeded in driving design lead Alex Carlyle out of Australia, to climes where they tax breaks are better and the employment prospects less wobbly. 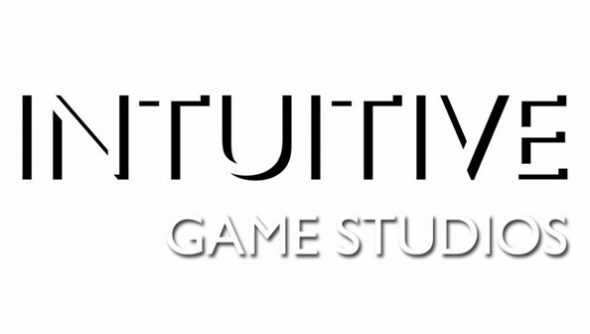 Instead, he’s set up a new indie outfit in Sydney: Intuitive Game Studios. Carlyle is joined by old friend and colleague Kelly Baigent, who provided storyboarding for LA Noire before holding a senior position at animation specialists Tui Studios. Intuitive will bring in freelancers to work on their first, unannounced project. You can follow their progress on their Facebook page. Layoffs at KMM reportedly began in December after the developers lost publisher support from Warner Brothers for its open-world take on 1930s Shanghai, Whore of the Orient. As recently as April, however, KMM’s Doug Mitchell told MCV Pacific that they were “still actively pursuing the right investor to partner with”. Clearly the scope and performance capture tech on show in LA Noire is now beyond Carlyle’s means – but what successful elements of that game might a tiny indie studio tackle in its first project?